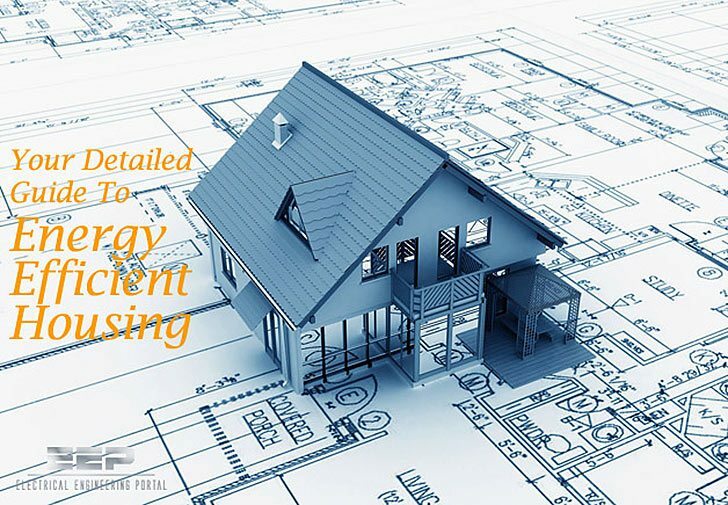 This Guide is aimed at new construction and renovation projects alike. 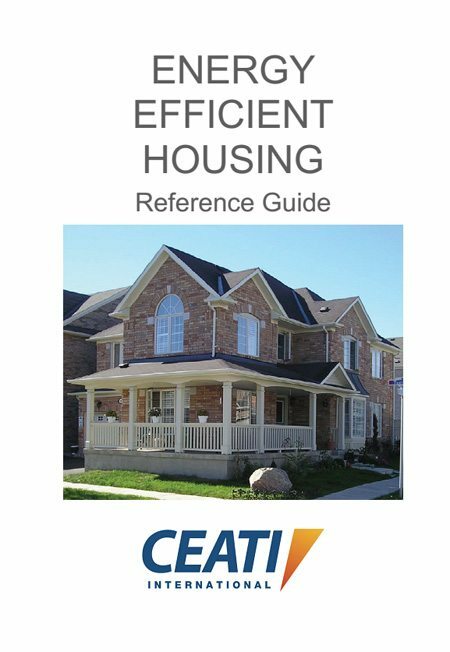 It outlines key technologies, methods and systems to make the house more energy efficient. As considerable time can pass between major home renovation projects, not implementing an energy efficiency measure can represent a lost opportunity. External forces can be kept at bay by introducing barriers to contain heat, moisture, and airflow. However, any given barrier or system can indirectly affect the effectiveness or performance of other barriers or components. Being able to understand the interaction and interrelationship between physical barriers and mechanical equipment is the key to overall house system optimization. As an example, although air barriers can reduce drafts and undesired heat escape, they can also introduce problems with indoor moisture build-up and humidity. Energy consumption in most households represents an ongoing cost to homeowners. Moreover, the use of energy in houses causes primary or secondary emissions of greenhouse gas. Studies have shown that energy efficiency features in new and existing homes can actually improve property value. Houses are like systems. They are made of many materials and components. All the components need to work together in order to achieve peak energy performance. Simply improving one aspect may be detrimental to another part of the system. It is important to keep in mind the tradeoffs between making decisions among multiple choices. Sunlight is most basic component of our daily lives. Every material which is providing our basic necessity involves sunlight. Material is properly dried then is fixed to our house. It can be paint, wood or concrete. The structure becomes stronger when it is expose to light.